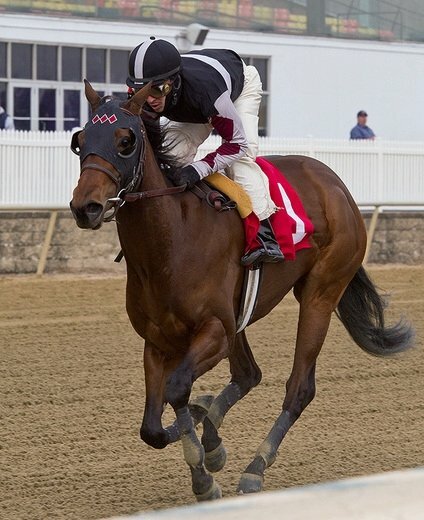 Sagamore Farm homebred filly, Walkwithapurpose, finished third in her first career race as a two-year-old at Timonium Fair Grounds on Sept. 2, 2012. 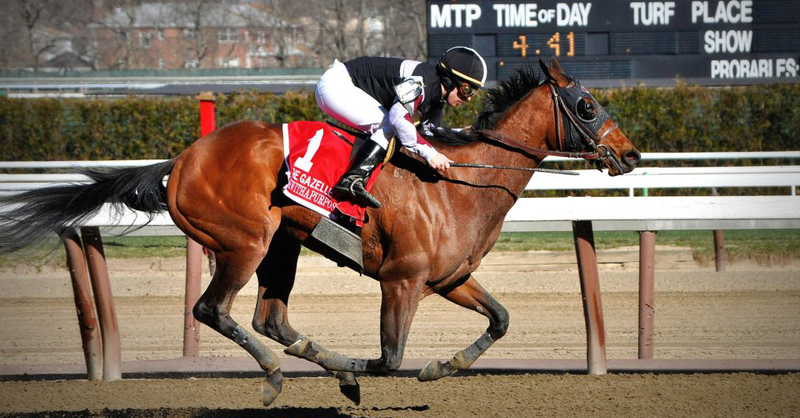 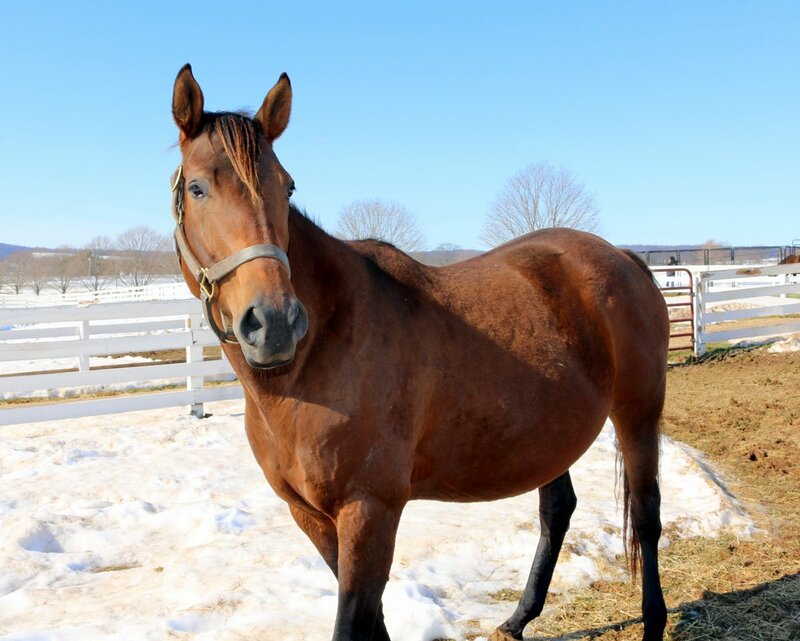 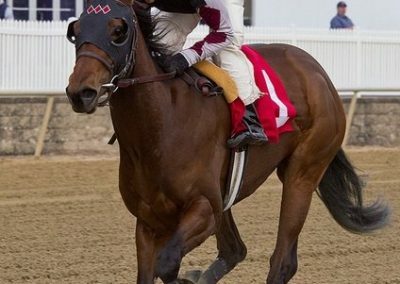 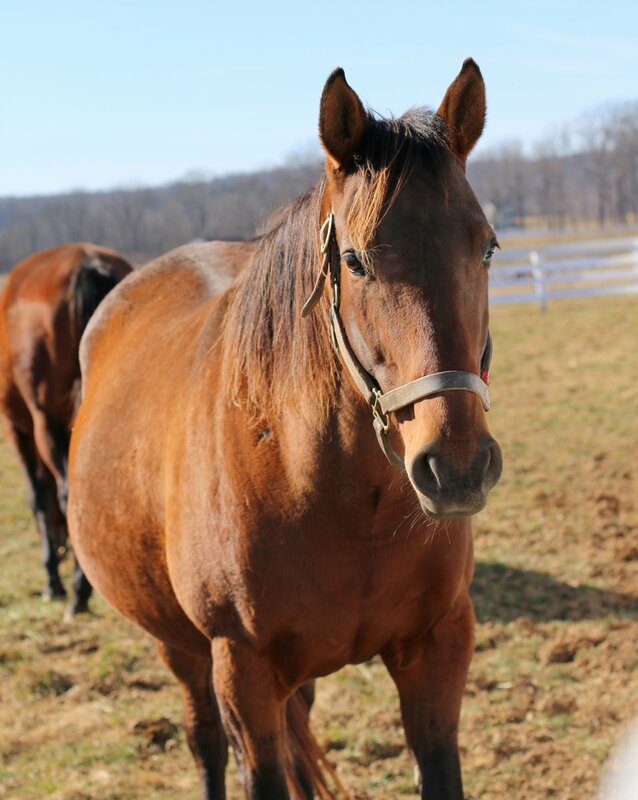 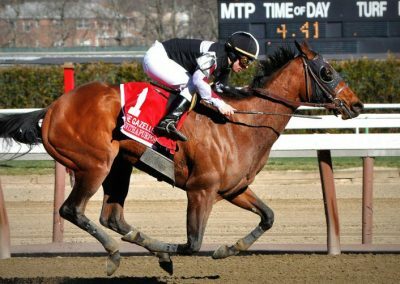 She then went on to win three straight, including the Maryland Juvenile Filly Championship Stakes; broke her maiden on Oct. 3 at Laurel Park; won an Allowance race at Laurel on Nov. 16, prior to finishing off the 2012 season by winning the Maryland Juvenile Filly Championship at Laurel on Dec. 31; compiled over $100,000 in earnings for Sagamore Racing as a two-year-old; won her first race as a three-year-old, the $125,000 Wide Country Stakes, on Feb. 2, 2013; captured the $150,000 Ceaser’s Wish Stakes on March 2 in impressive fashion, making it five straight wins at Laurel; traveled to New York and finished third in the Grade II Gazelle Stakes at Aqueduct on April 6. 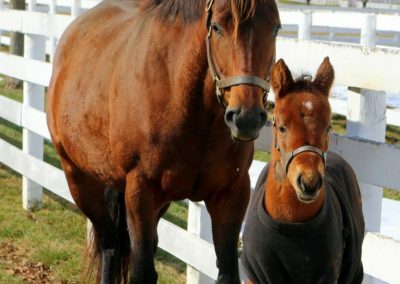 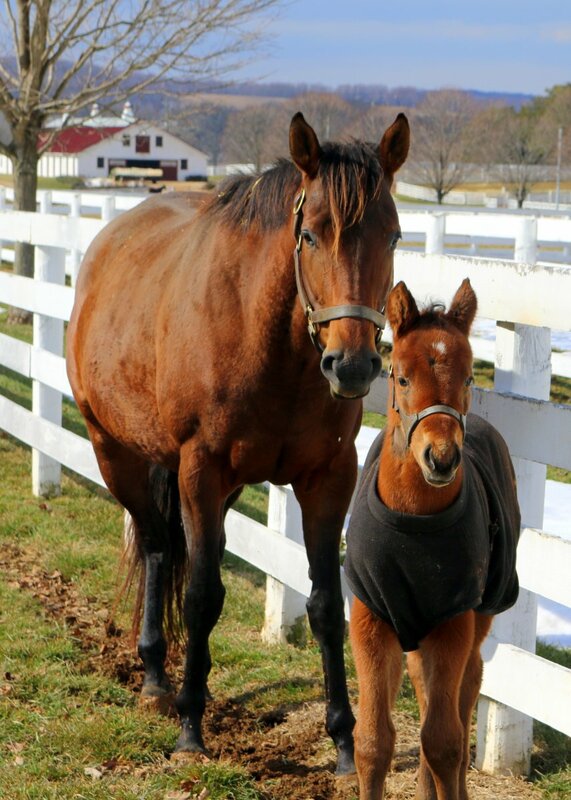 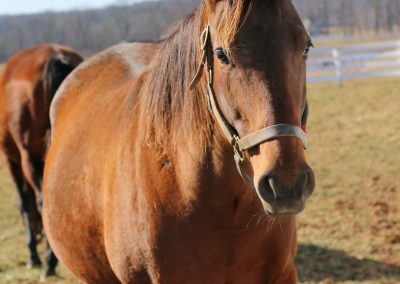 Walkwithapurpose is now the mother of four foals, including Dictate Cool, a 2015 filly by Curlin, a 2016 colt by Into Mischief and a 2017 filly by Uncle Mo.